YOUR CARPET CAN BE HEALTHY! Let’s face it, life happens and a portion of life brings in the dirt! Carpet has been proven to be one of the healthiest types of floor covering to own. On its own accord it acts as an air filter which traps airborne particles, this is great for those who suffer from allergies! It is also great for kids to play on while adults enjoy the softness and support it gives to tired feet. 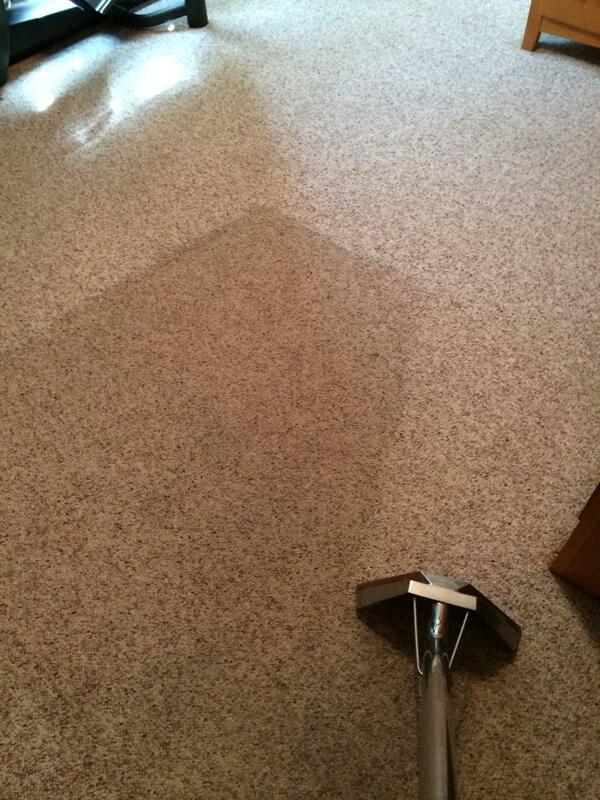 But like any surface carpet must be properly cared for and maintained on a regular basis. 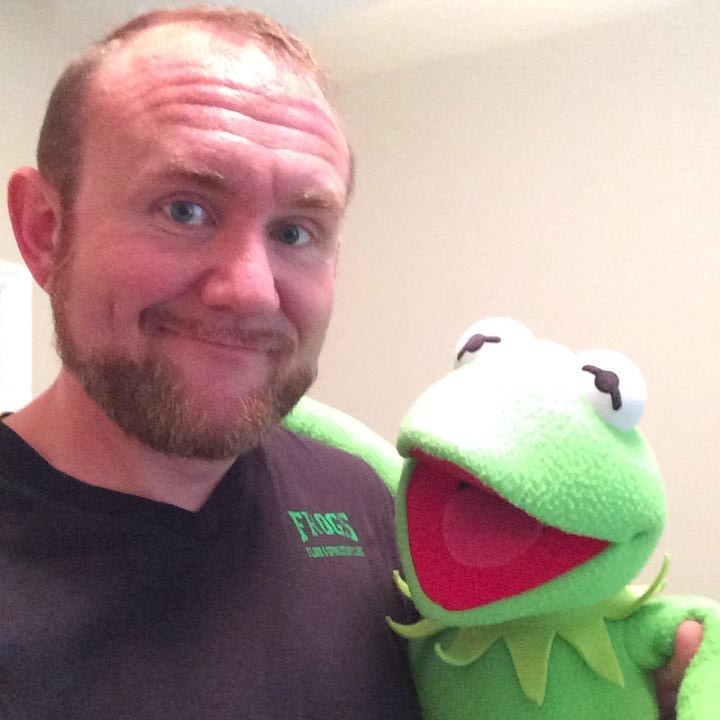 There is a right and a wrong way to clean carpet and that is why Frogs uses proven techniques, cleaning solutions and equipment.  Attention to detail with determination to achieve the greatest results leaving customers with a minimal drying period are only a few reasons why you should trust Frogs to clean your carpet!